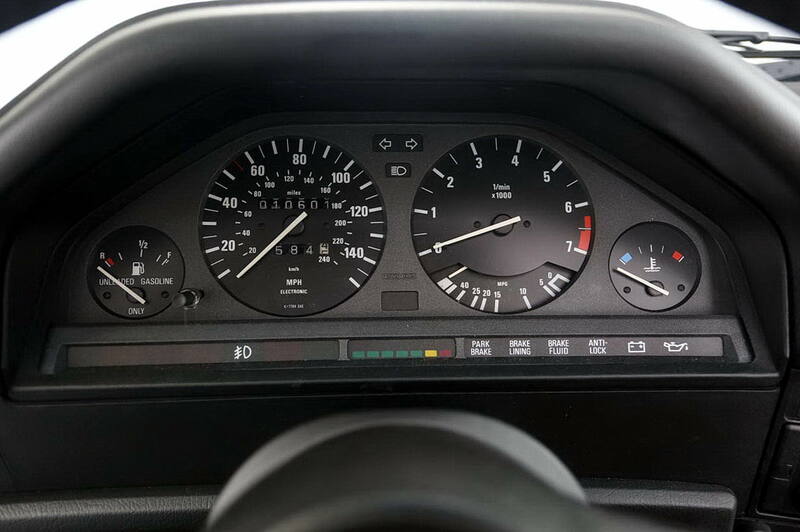 Now here’s something amazing: a 1989 BMW 325i with 10,601 actual miles, one owner and complete service history documentation. 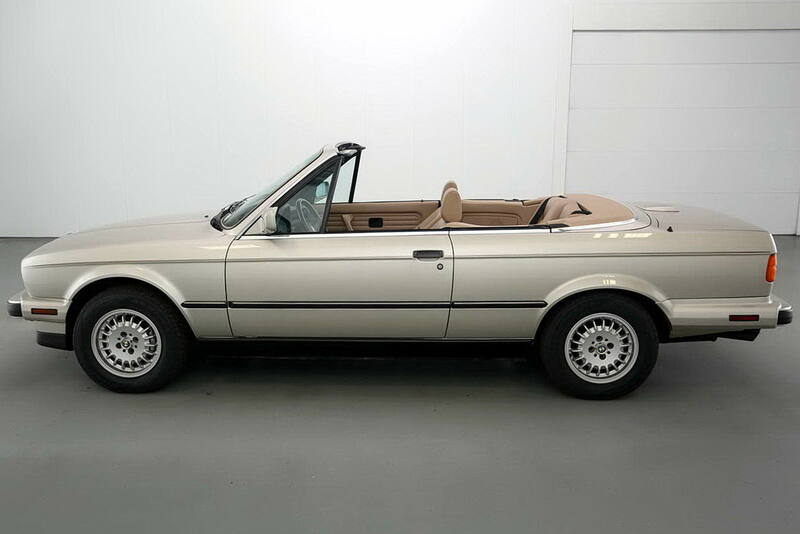 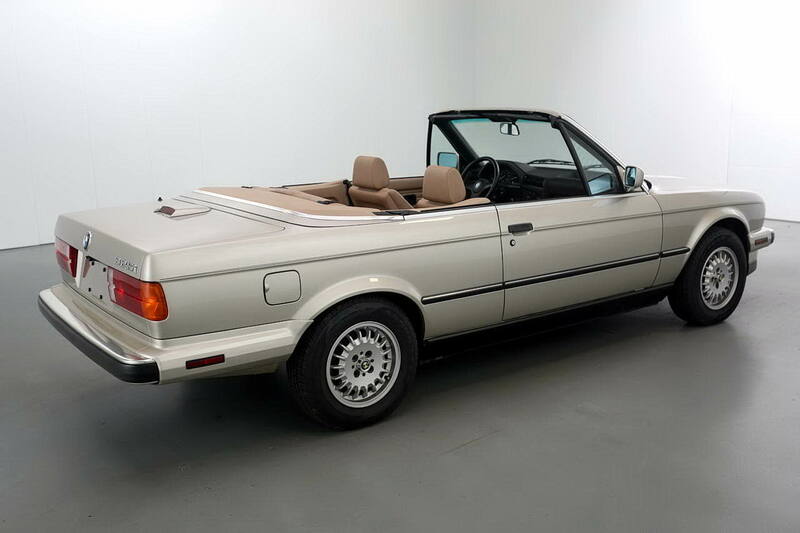 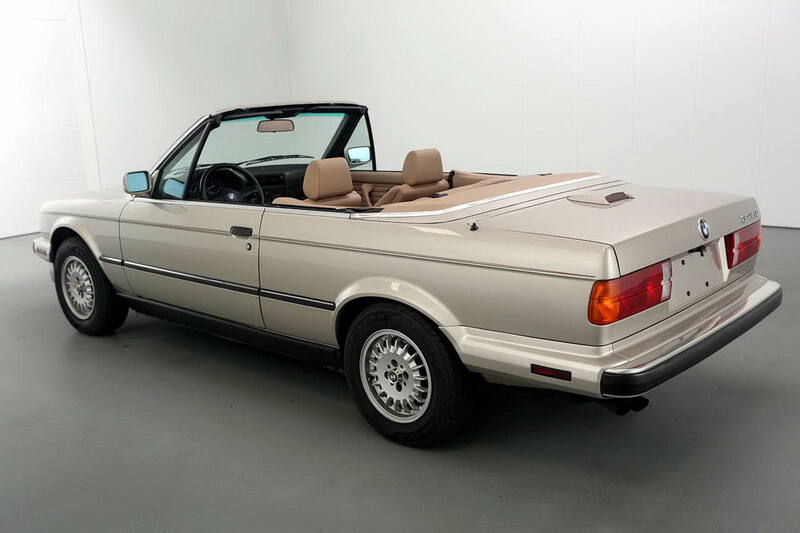 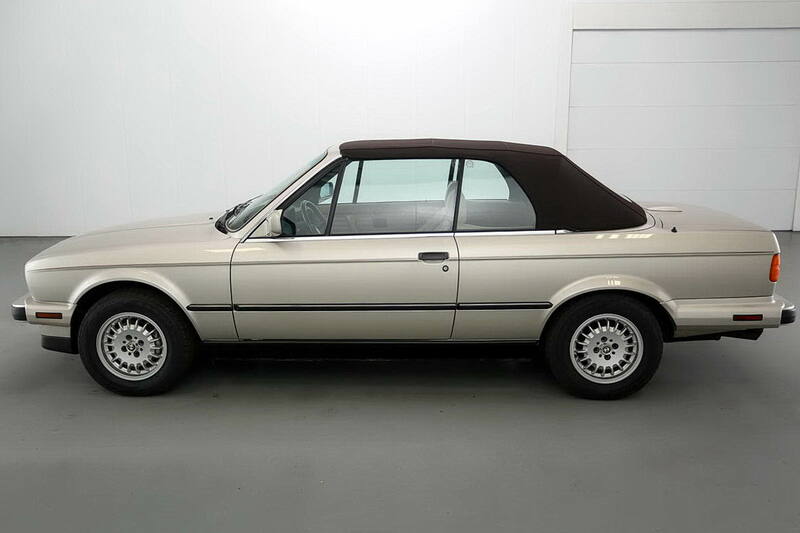 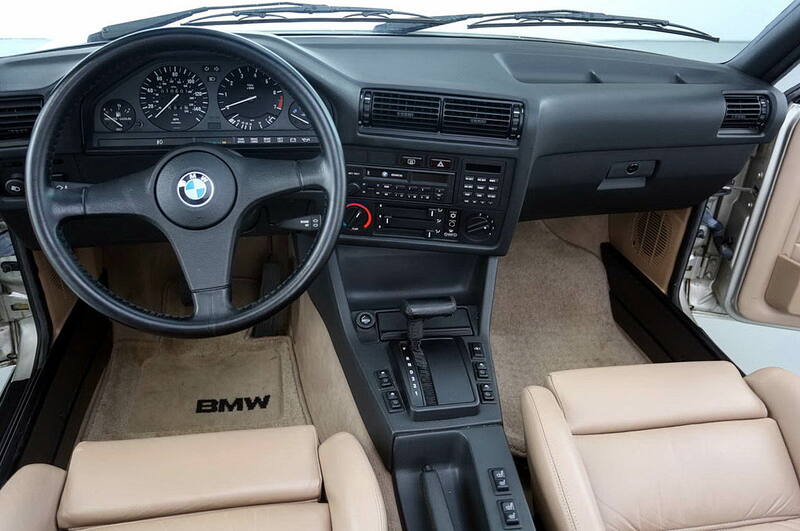 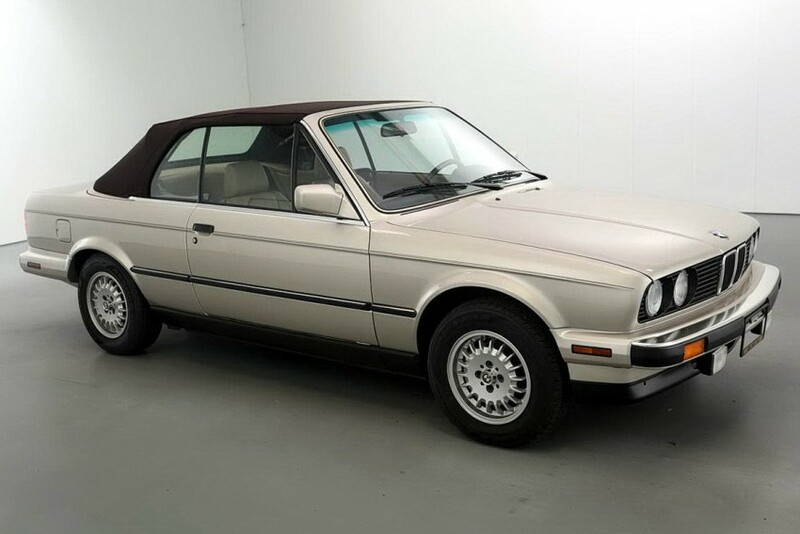 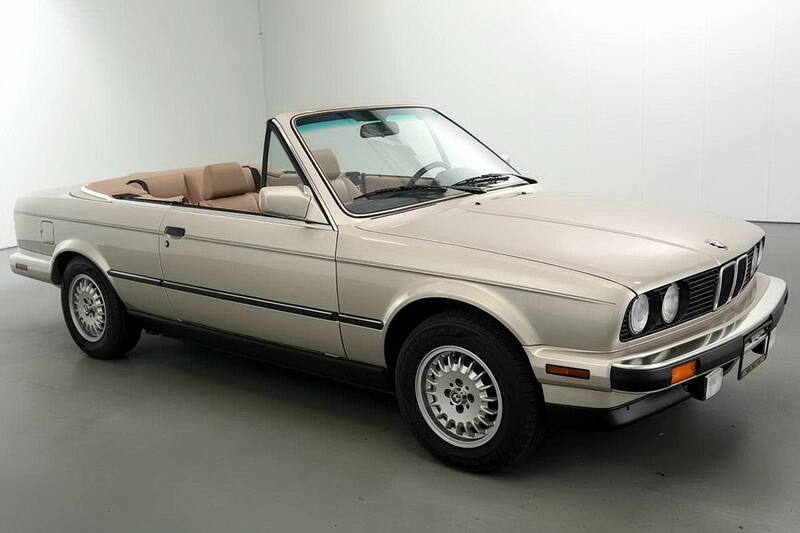 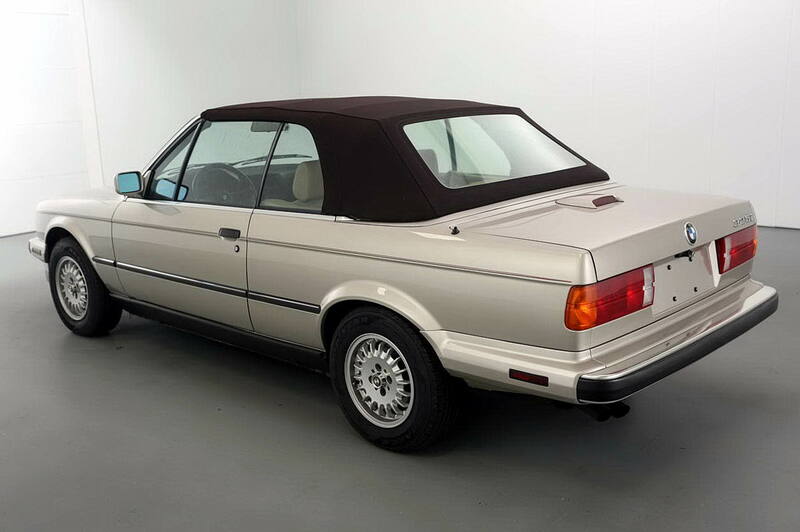 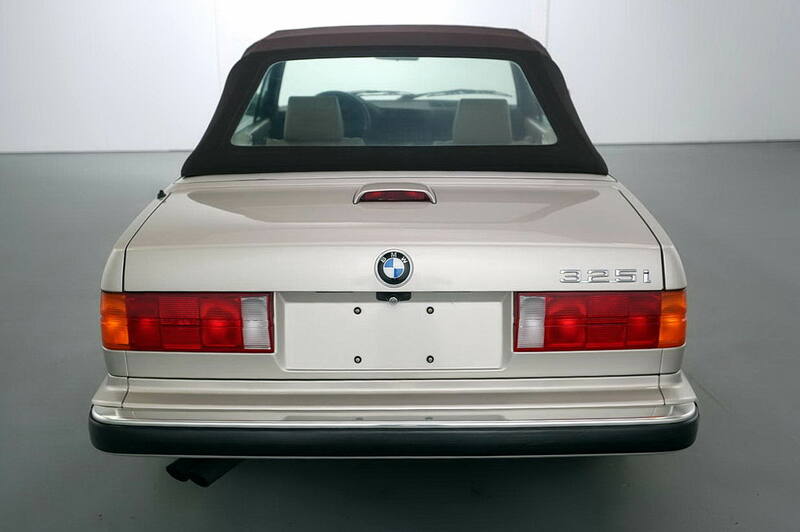 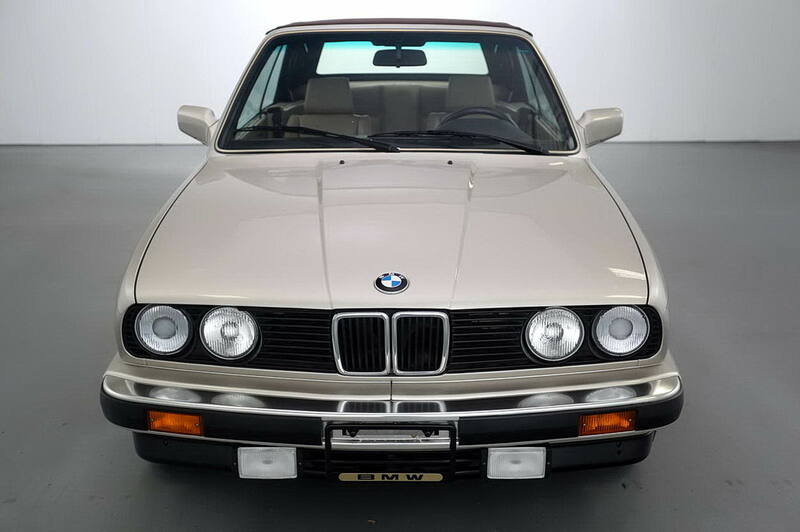 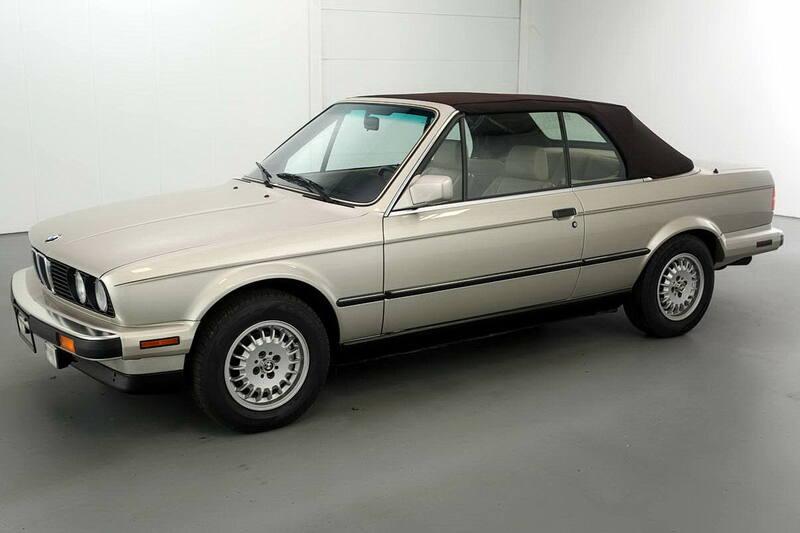 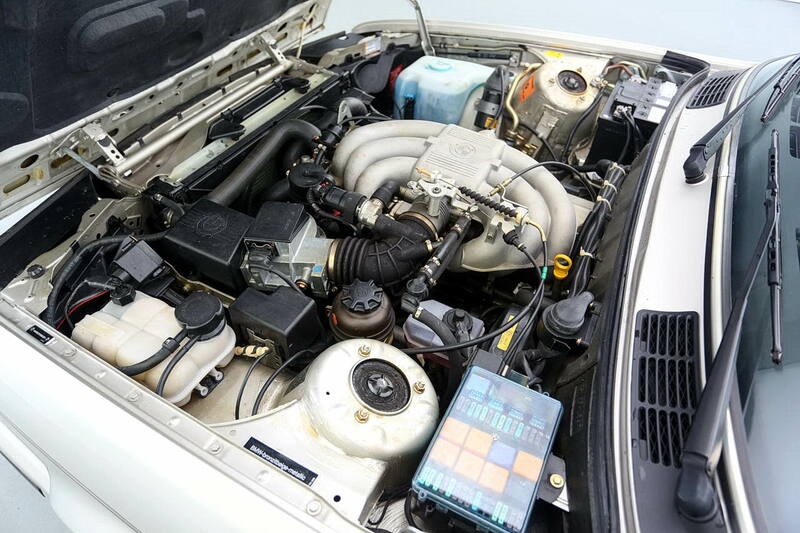 Now here’s something amazing: a 1989 BMW 325i with 10,601 actual miles and one owner! 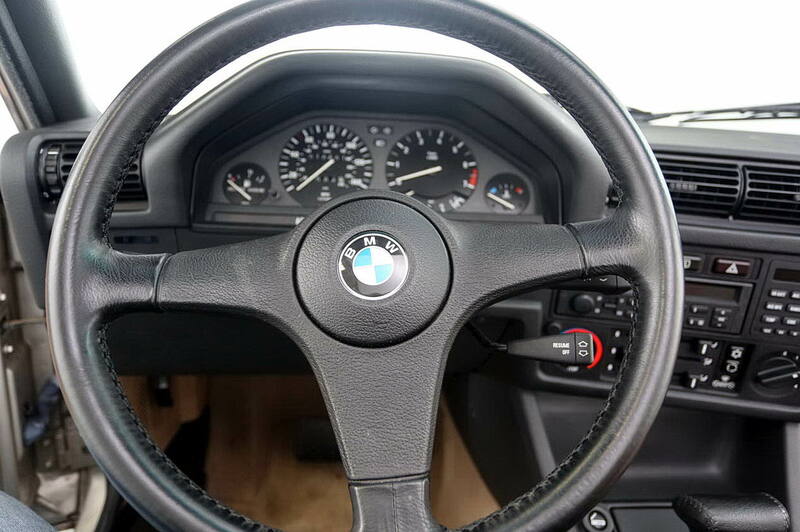 This car was purchased new in Grand Rapids in 1989 and we have complete documentation of the purchase and service history. 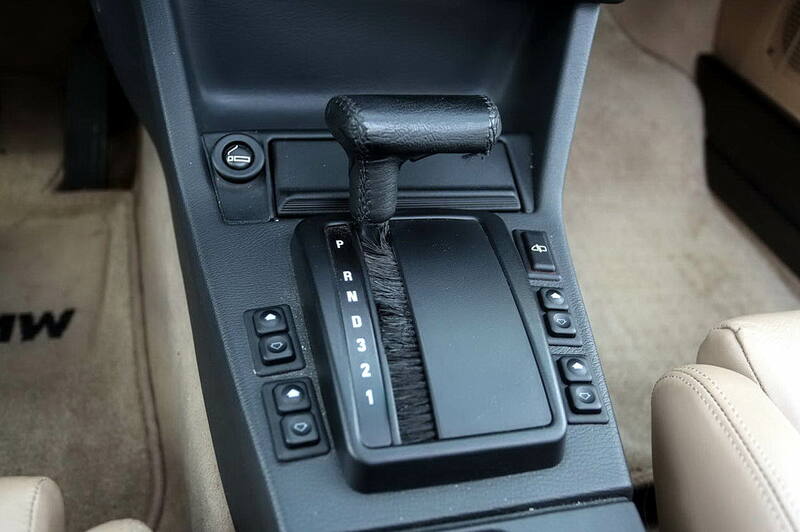 This car truly is like brand new. 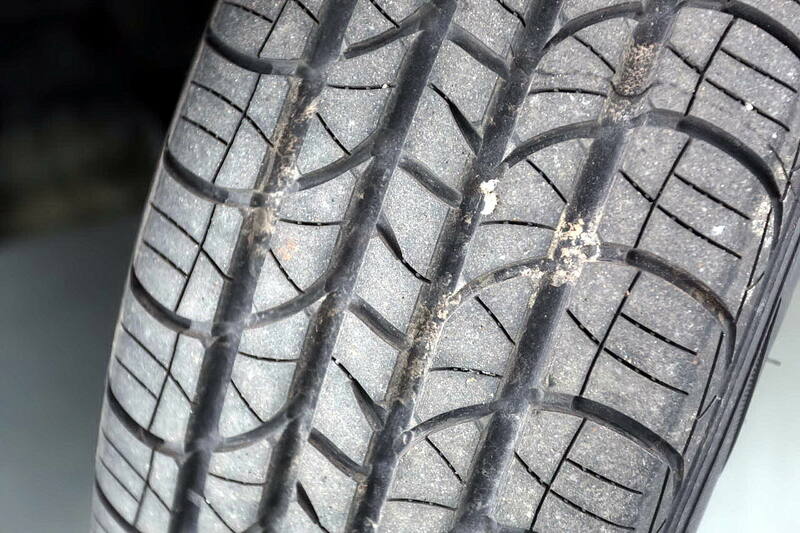 The tires were replaced in February 2016 (believe it or not, the car still had the original tires on it). 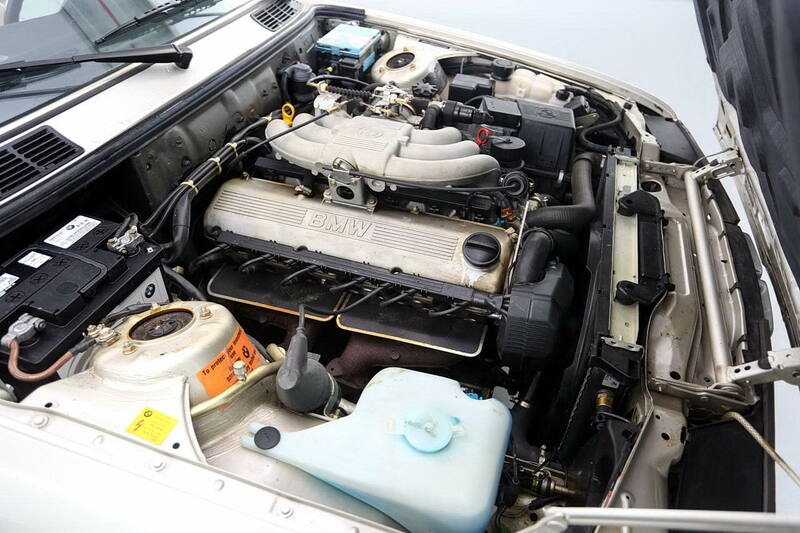 We also just had the timing belt, all belts and the battery replaced as a precaution due to time (although obviously not wear). 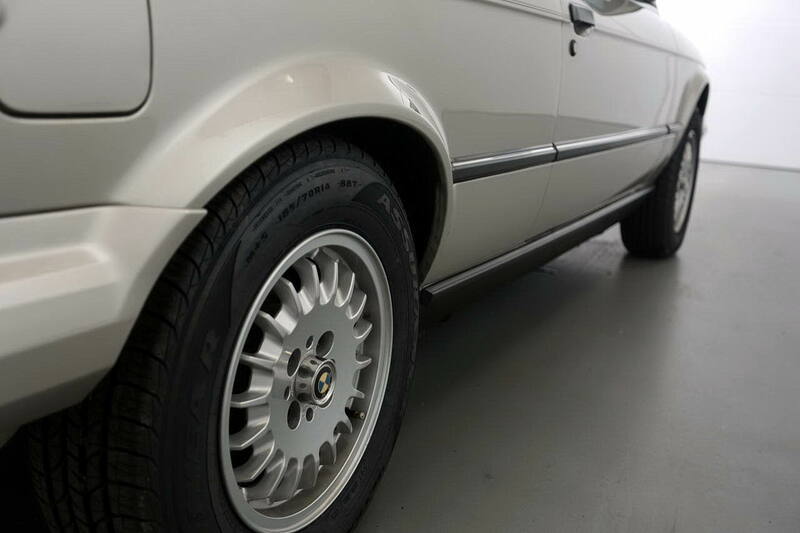 We have all of the original tires and the belts to show complete authenticity of this truly remarkable car. 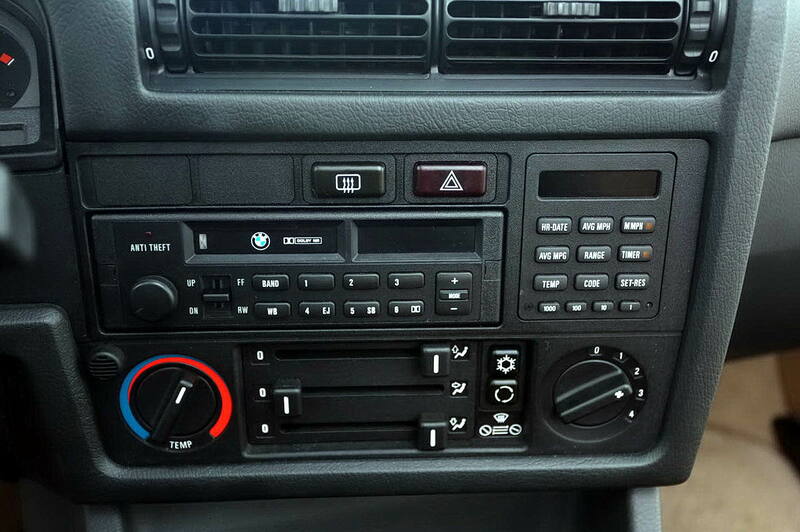 It drives like new and everything works like new. 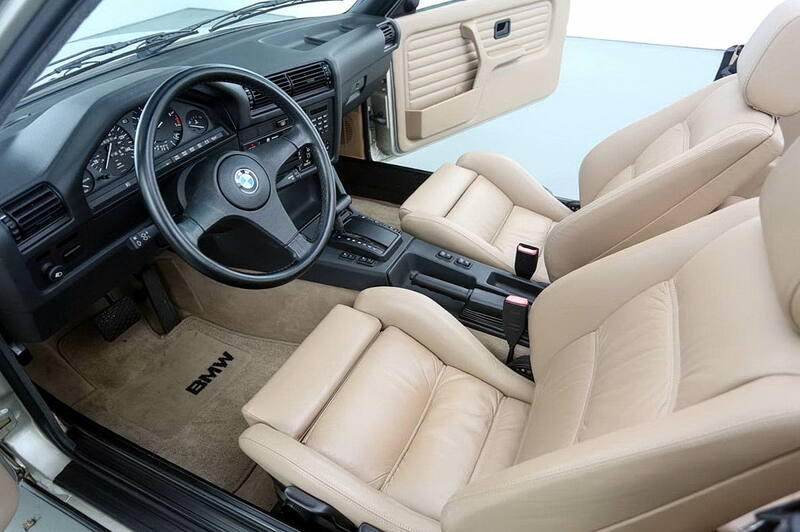 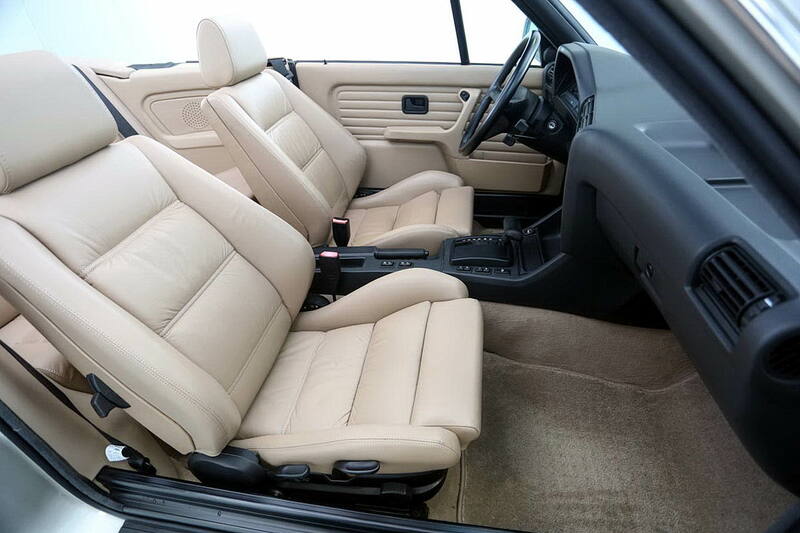 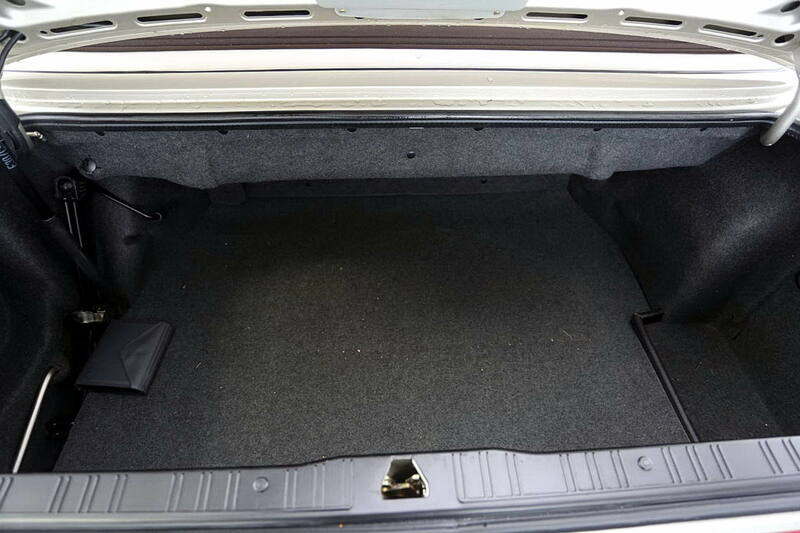 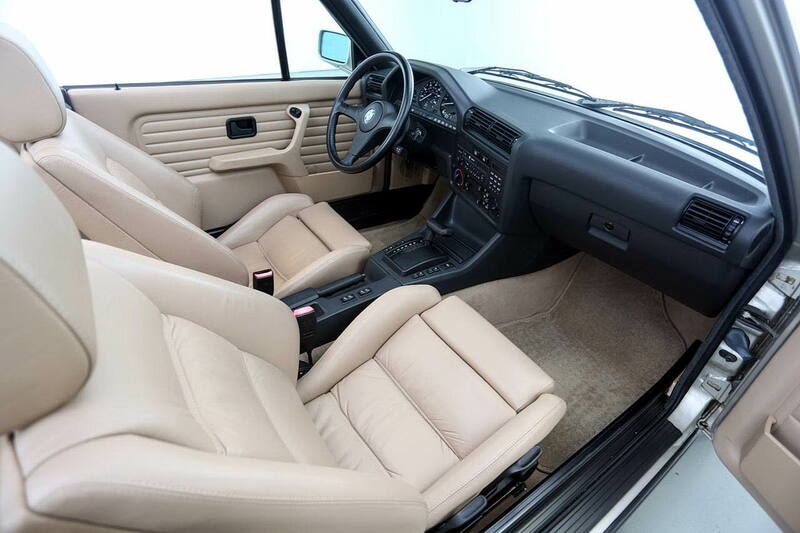 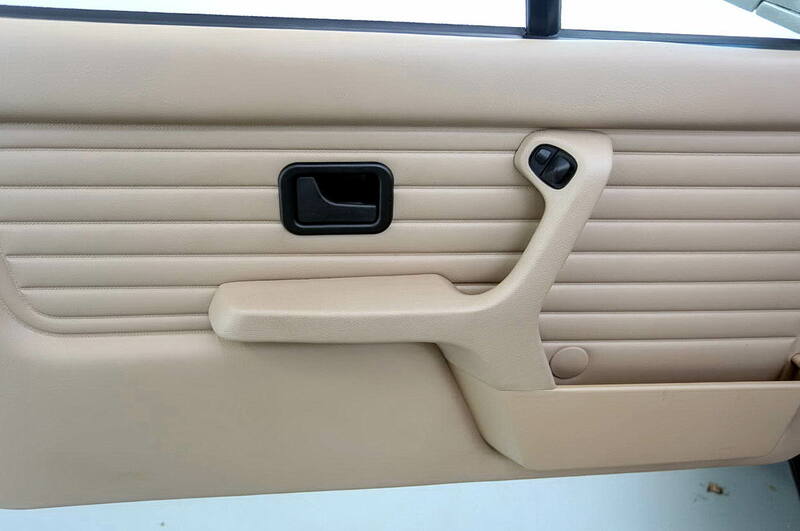 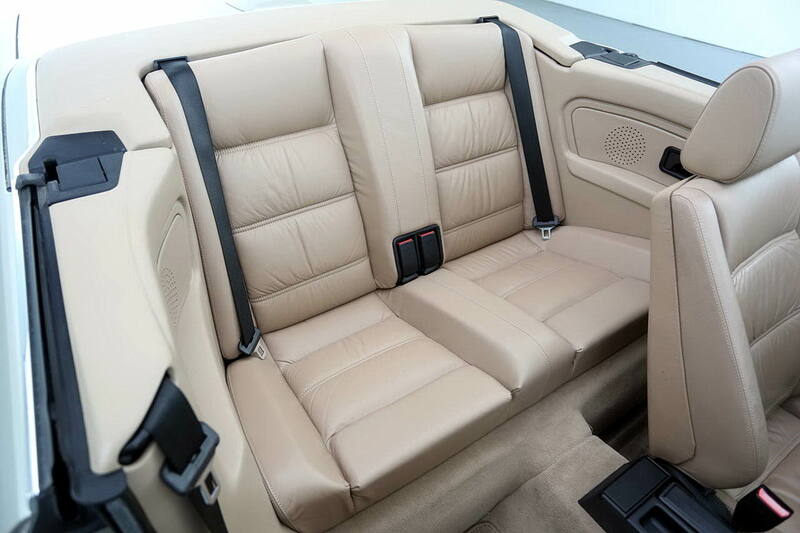 The car is all original with heated seats and leather sport seating. 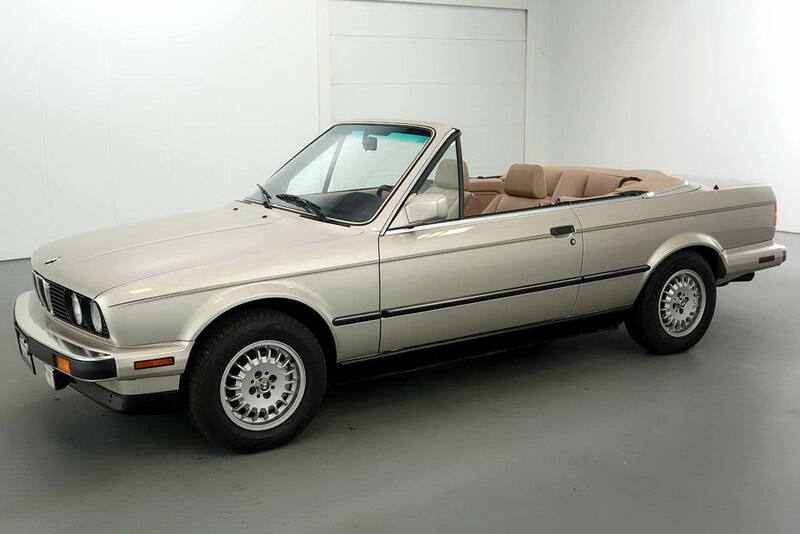 This is a one of a kind find!